Eye opening accounts of the Russia from the 1990s till 2016. It is rare to find independent journalistic reports of Russia and this book is one of them. 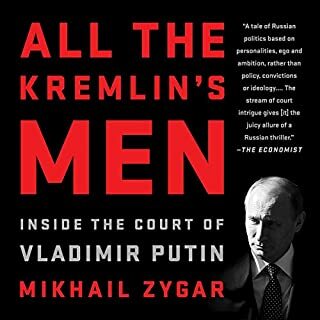 A must read it you're interested in world politics with Russia in mind.